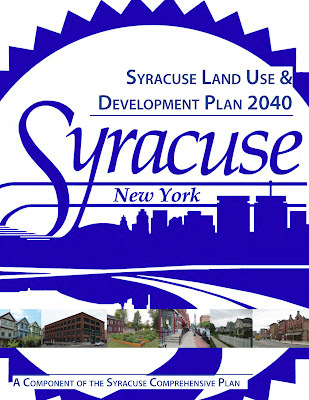 The Land Use & Development Plan is available to view online. The plan includes city-wide and neighborhood specific goals related to real estate development regulations. 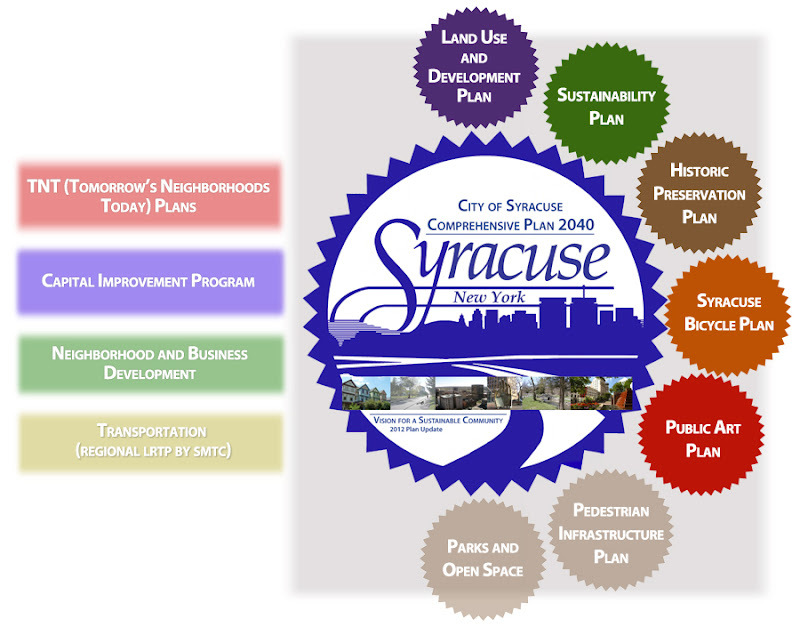 Revisions to this draft were based on feedback from a series of community meetings, written comments submitted to the Bureau of Planning & Sustainability, and the steering committee made up of Common Councilors, members of the City Planning Commission and Board of Zoning Appeals, local development professionals, and City planning staff. 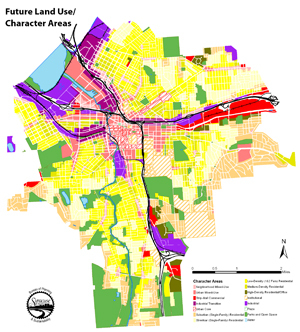 The Future Land Use Map assigns character areas to every part of the city. These character areas describe the types of uses, building forms, and the scale or intensity of building desired for each type of neighborhood or corridor. Character areas are described in detail in the draft plan.